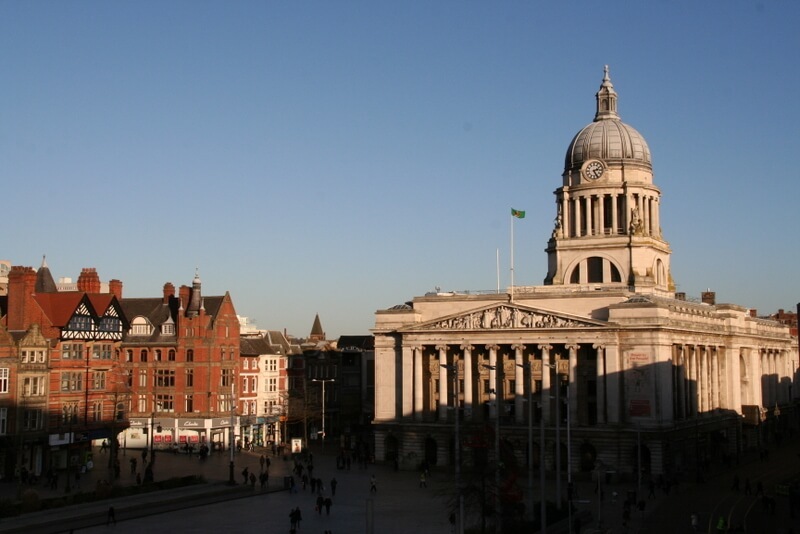 If you are planning a visit to the county of Nottinghamshire – or Robin Hood country – in England then this insider’s guide to Nottingham (the county’s major city) will be an ideal place to start planning your itinerary. 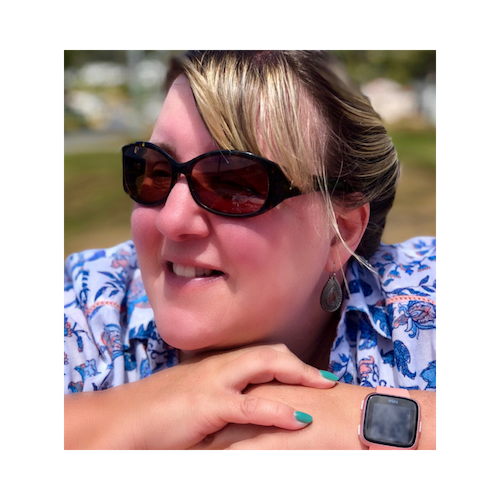 Written by fellow travel blogger Alex she will give you the insider knowledge you need to know when visiting Nottingham. My name is Alex and I am from Nottingham, England. When I first moved here from a coastal town in the north east of England 21 years ago, the first thing I noticed was how green this city was and the parks are still some of my most favourite places in this wonderful town. But it would be a crime to leave it at that as Nottingham is an absolute gem for history lovers and foodies alike. 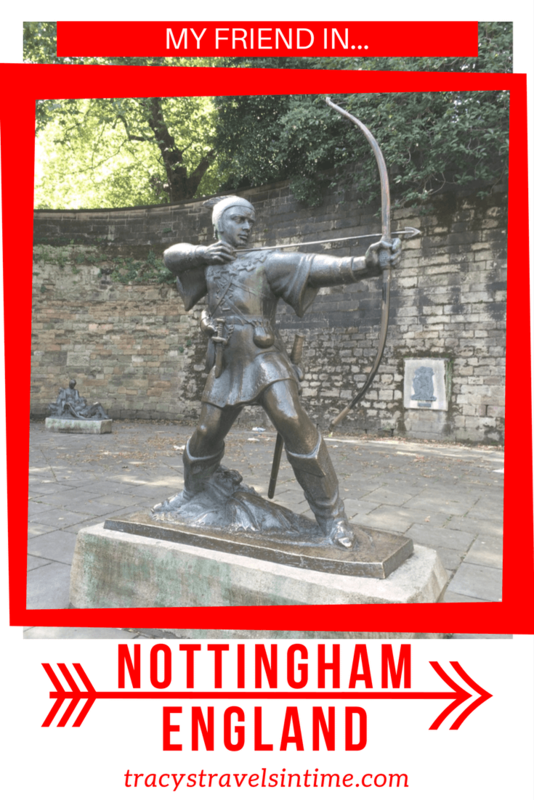 Why visiting Nottingham is a great idea! You are completely spoilt for choice when it comes to great restaurants and bars and it seems a new one opens up every second Tuesday! 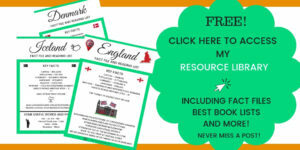 The emphasis is on quality though and I discovered this lately on a recent trip to another English city – it was a nice reminder of how spoilt we are here in Nottingham with independent Restaurateurs passionate about their food and establishments. 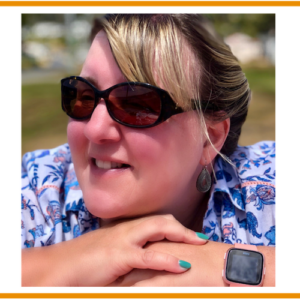 The same goes for bars too, so many exist with their own quirky style and USP that there is absolutely something for everyone, no matter your tastes. You may know a little of Nottingham’s history already if you have heard of Robin Hood and his arch-enemy the sheriff, and his tales are woven into many of the city’s historical landmarks, like the Nottingham castle and The Galleries of Justice but the thing which mostly put Nottingham on the map, and has made it the city it is today, is it’s lace making heritage. When you walk the streets of the Lace Market and Hockley you are surrounded by the beautiful old buildings of merchants and their workers from a time when Nottingham was influencing the British economy in a massive way – take one of the street tours and you’ll be fascinated by just how much Nottingham had a part to play in British Economic History. And, fortunately this is an area which retains it’s antique style – whilst some idiot in the Council decided to knock down rows and rows of original Tudor buildings back in the 70’s and build monstrous concrete hotels and carparks, thankfully Hockley and the Lace Market remained relatively unscathed and Mr Fothergill’s architectural masterpieces still stand in all their glory. This part of town really is worth a wander. 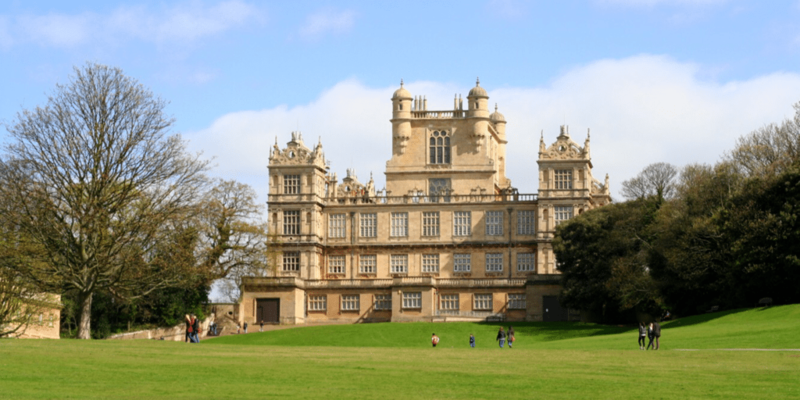 If you find yourself in Nottingham for a long weekend and have exhausted the past-times of eating, shopping and sight-seeing then you really must set aside some time to explore Wollaton Hall and Park. There are plenty of buses from the city centre or you could even rent a city bike for a nice 20 minute ride across town. 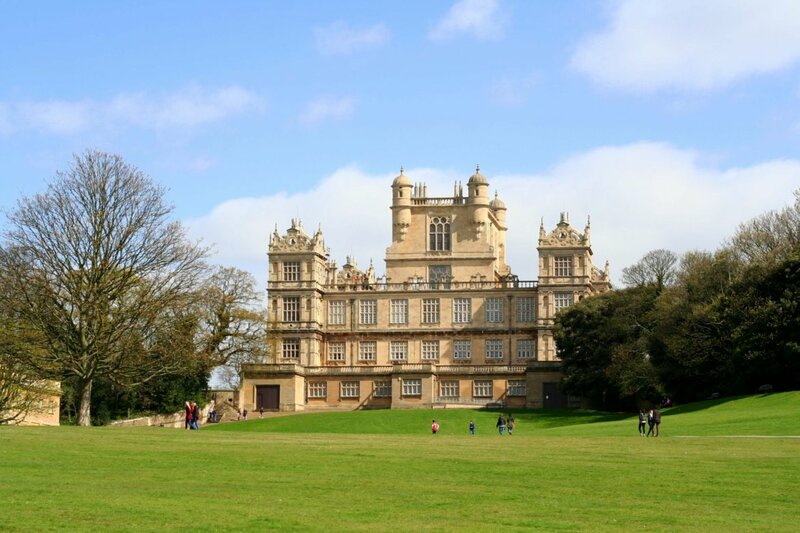 Built in the 15th century, Wollaton Hall stands imposingly on its own hill, set to 500 acres of beautiful parkland where Deer roam free all year round. The mansion itself was the location for Wayne Manor in the film ‘Batman – Dark Knight Rises’ but was once the family home of the Willoughby’s who loved to travel and bring back little souvenirs. As a result the Hall is a treasure trove of Natural History – zoological, botanical and geological gems aplenty, but really, it’s all just super beautiful to look at! Nottingham has plenty of great accommodation to suit every budget and the first place I would suggest looking is with Airbnb in the leafy suburb of West Bridgford – it’s a half hour walk into the city centre (or 5 minute bus ride) but this little area is dotted with lovely restaurants and bars and is a pretty little neighbourhood. Failing that, if you’re after somewhere central, then check out Roomz for a great budget option – stylish apartments but for extremely reasonable prices. For a bit more luxury and guaranteed glamour (you may even bump into a few celebrities) then check our Harts Hotel – a relatively large family run establishment with a fantastic 5 star restaurant. If you’ve not been before then it’s high time you paid yourself a visit to Nottingham, there really is loads to offer and I’ve only just scratched the surface here. For more information and recommendations of things to do and places to eat/drink I regularly update the Nottingham section on my travel blog over at MyLifeLongHoliday, feel free to stop by and don’t forget to leave me a comment – I love to hear what people have to say about my wonderful hometown of Nottingham! I have been following Alex’s blog, but this this Nottingham in a nutshell type of info is very welcome. That mansion looks so beautiful! Love cities with so much green. I know! It isn’t far from me so i need to visit! I love the architecture of the city itself. We’ll be here in April and I cannot wait! And great to know about the restaurant scene, as we in America rarely hear exciting things about British food. It’ll be great to get a genuine, delicious experience. Fab! 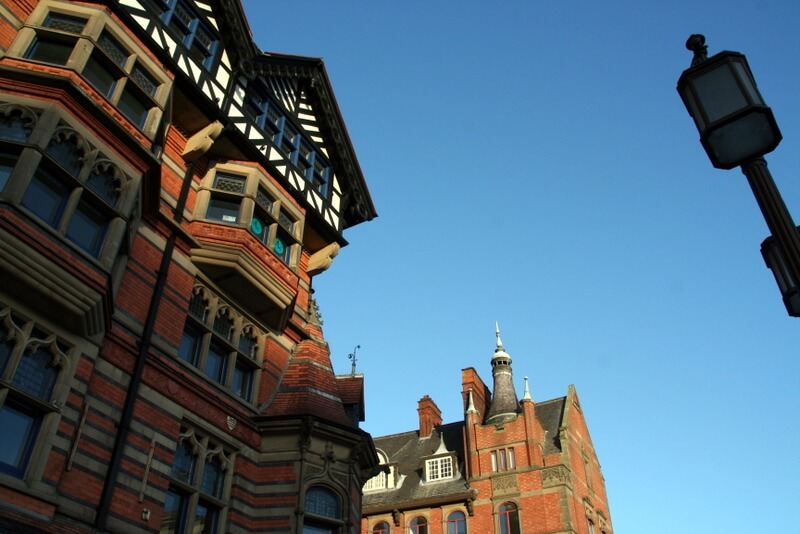 Please check out Alex’s blog as she specialises in Nottingham!Enjoy your visit! Lots of places to eat!! 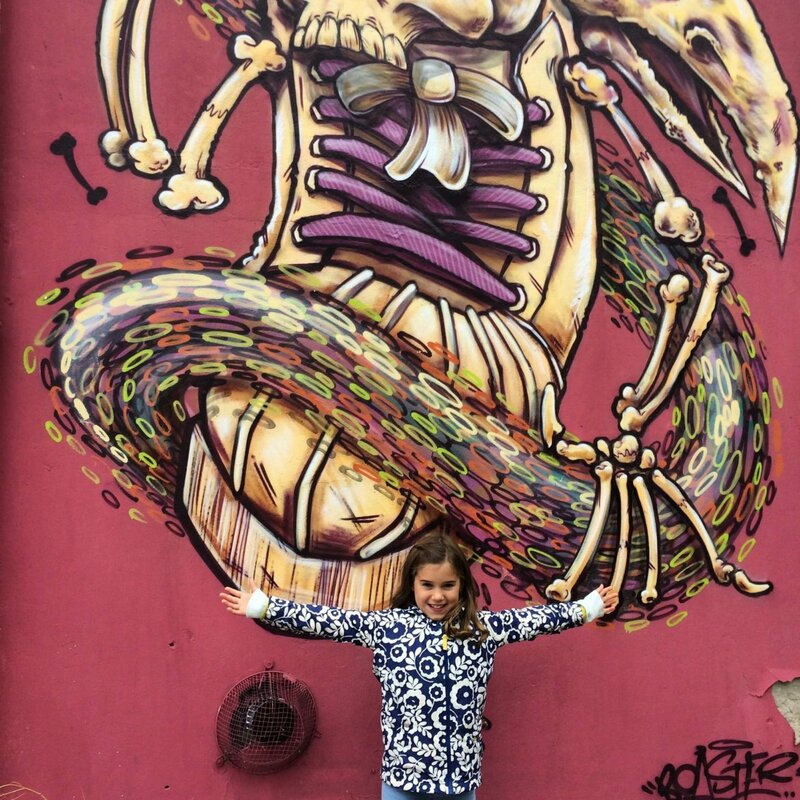 Check out Alex’s blog all about things to do and see (and eat!) in Nottingham! Definitely! 🙂 Thanks for reading and commenting!